O3+ Whitening Cleansing Foam is the perfect way to get an even and glowing skin tone. The double rich formula is packed with natural botanical and vitamin extracts that help in lifting the dirt and grim gently, hence leaving the skin appearing brighter and moisturized. Explore the entire range of Face Wash available on Nykaa. 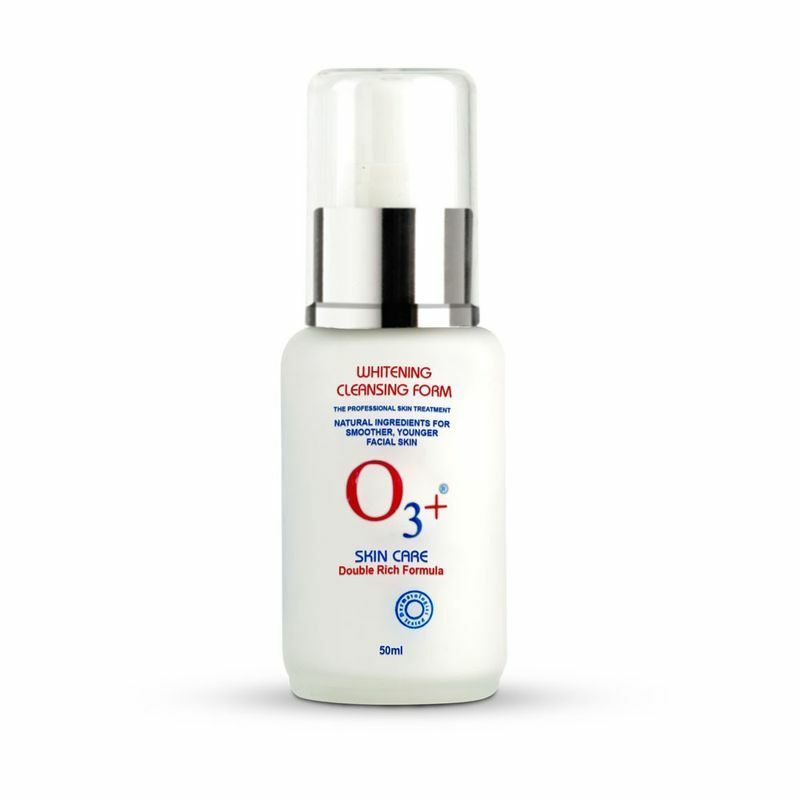 Shop more O3+ products here.You can browse through the complete world of O3+ Face Wash .